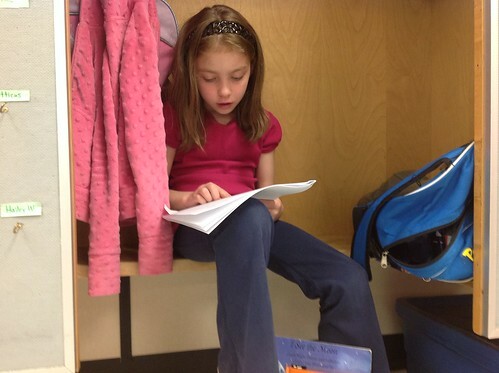 This week we have been working on our reading fluency (reading smoothly and with expression) using Reader’s Theatre. 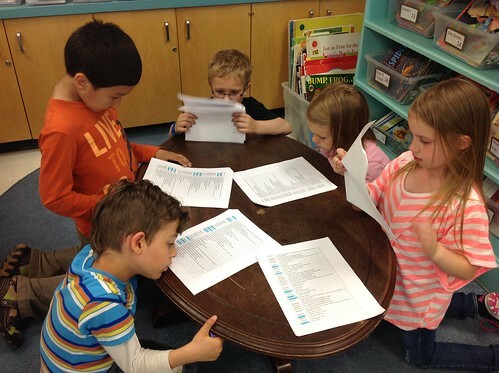 Reader’s Theatre is stories that are written as scripts as they would be in a play. One or more narrators usually reads the parts that are not a character’s speech. 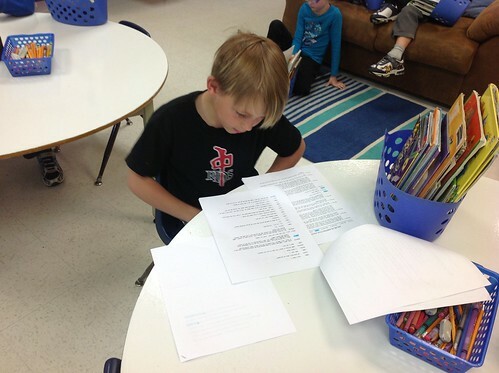 All of the students have been busy practicing their ability to read their part fluently by themselves and in small groups. 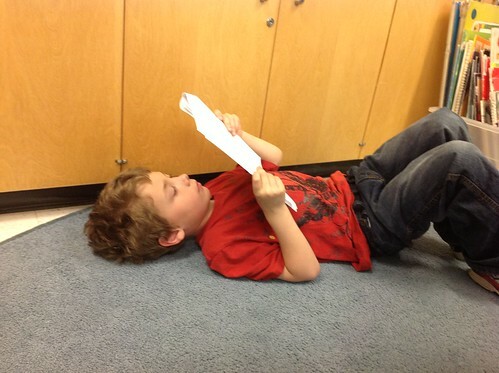 Here is some of what it has looked like in our classroom this week. I love to see kids learning how to read Im a kid my self and I think he’ll become a really good reader when hes older keep on reading .